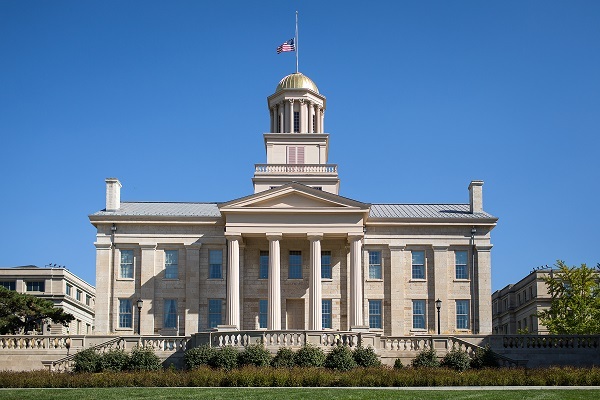 The University of Iowa offers a range of programs, policies and resources to help faculty and staff achieve success in both their professional and personal lives. One of the "Best Cities for Work/Life Balance" (NerdWallet, 2014). Iowa #4 in the U.S. for "Best Quality of Life" (Organisation for Economic Cooperation & Development, 2014).